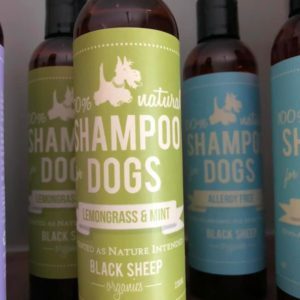 Use Lemongrass and Mint Off-Leash Spray after a Lemongrass & Mint bath, and you’ll love that you’re not using chemicals or toxic substances. 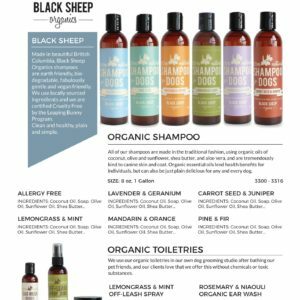 Essential oils can help ease irritation from bug bites. 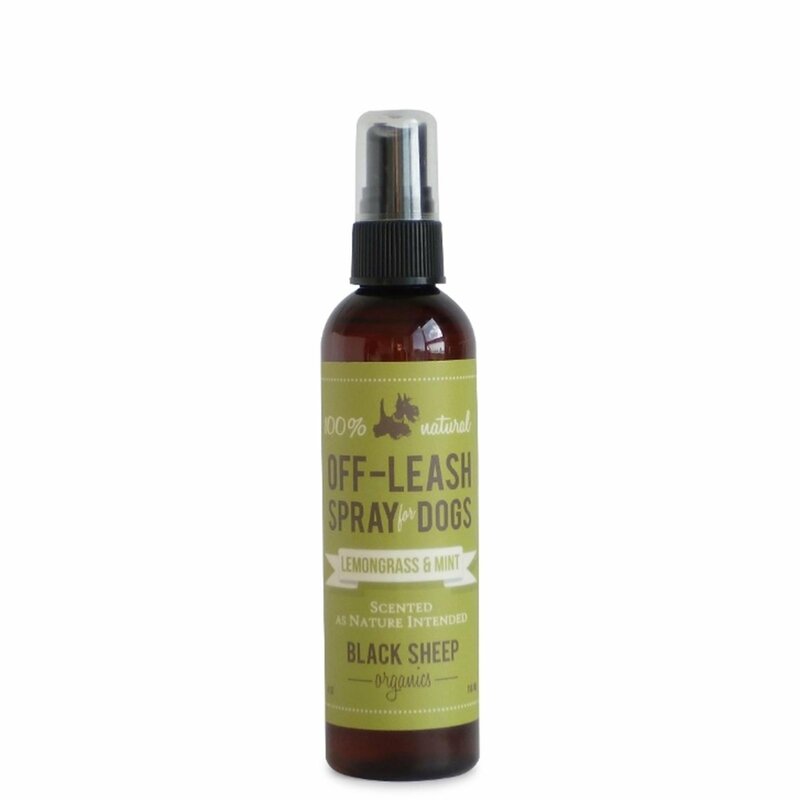 Our Off-Leash Spray is made with certified organic ingredients, certified by Leaping Bunny. 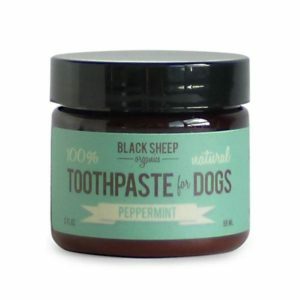 You can even use it on yourself, we do! 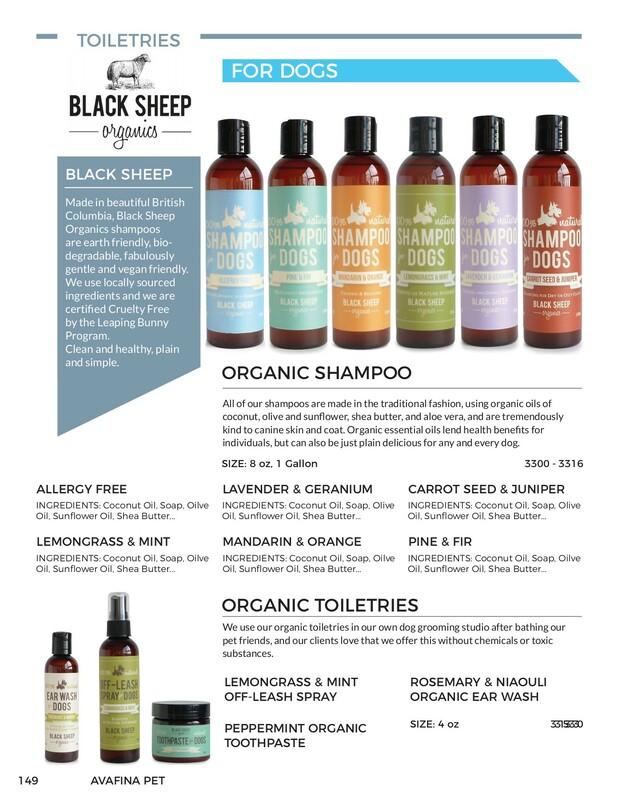 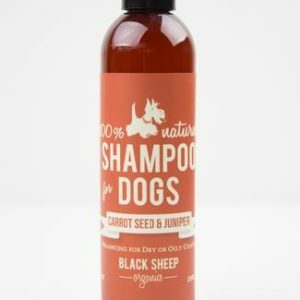 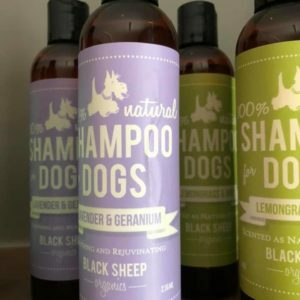 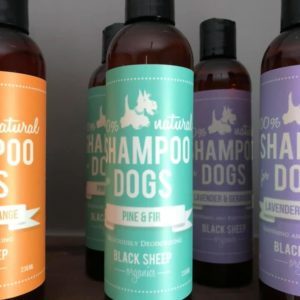 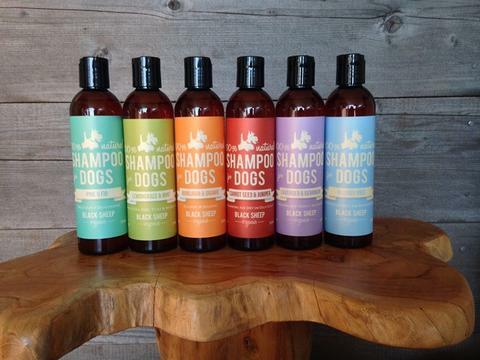 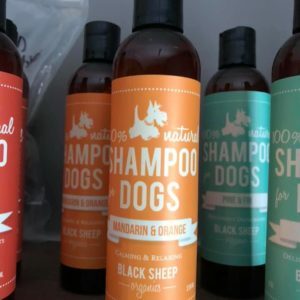 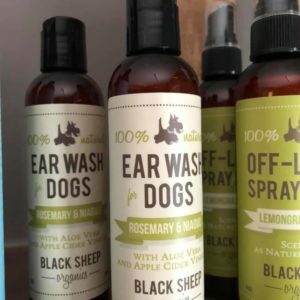 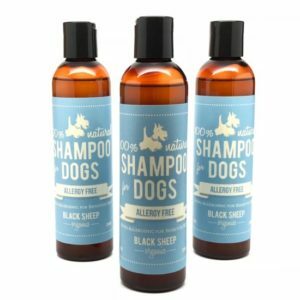 Pair it up with Lemongrass & Mint Shampoo for worry free, off-leash fun! 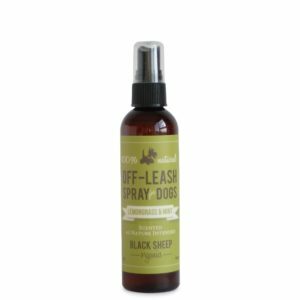 Anytime your dog is going out to enjoy some off-leash fun, whether it’s hiking, going to the dog park, dog daycare, or over-night stays. 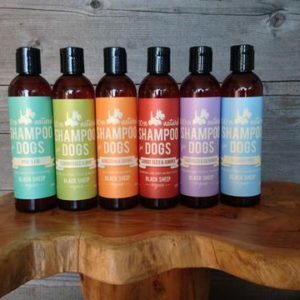 You can even use it on yourself too, we do!